Things we got before Half Life 3 Blog will remind you of everything we got before Half-Life 3. A new blog, ‘Things we got before Half Life 3‘ has been created to remind us all of everything that man has accomplished in the absence of Half-Life 3. 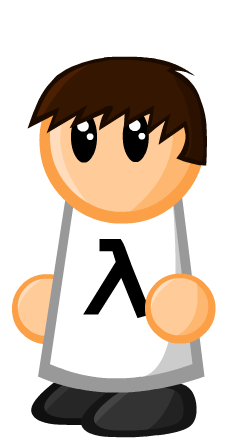 Things we got before Half Life 3 was created by Tumblr user Xauric and collects notable inventions, events, products, discoveries and achievements by mankind between 2009 and the present. 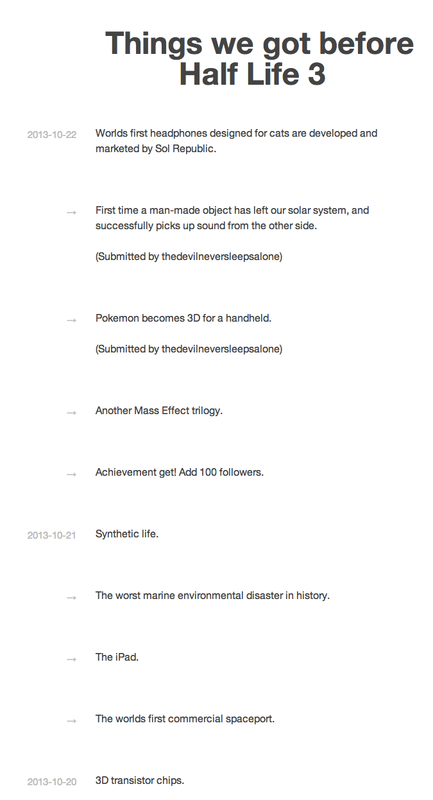 The blog also enables users to submit notable/world-wide things themselves. 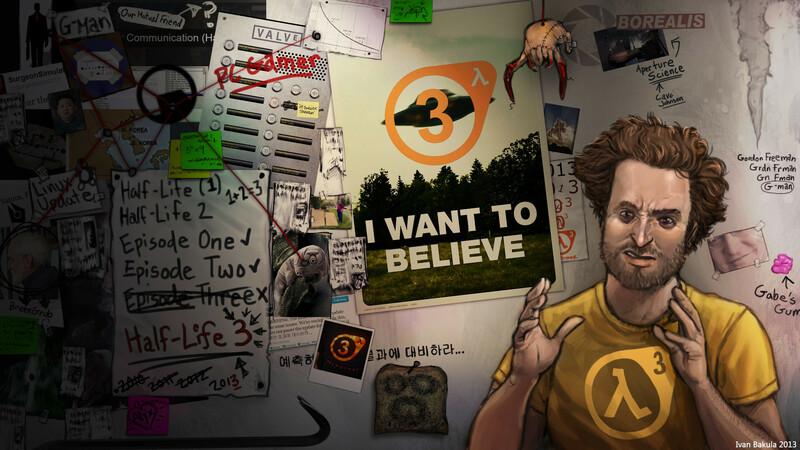 The blog is obviously of quite a humorous and sarcastic sense, however behind it all, it does withhold the serious question of: Where actually is Half-Life 3? First time a man-made object has left our solar system, and successfully picks up sound from the other side. Alike the popular Twitter Feed ‘Is Half-Life 3 Out Yet?’ and Ivan Bakula’s Half-Life 3 – I want to Believe, the site is a homage to the ongoing speculation for the long awaited Half-Life 2: Episode 2 sequel, which could be said to have achieved ‘meme status’ in some internet circles, especially in relation to the amount of conspiracy theories and fan supposition. I wish I could confidently say that we will see Half-Life 3 before man steps foot on Mars or before a real handheld Portal device is invented, but at this stage, who knows. Is Half-Life 3 Out Yet? The list goes on and on and on… wow. Aside from the HL3 aspect of it humanity has progressed a lot in just 4 years.